The opening position suits his style - slow starts but stormy finishes. India have known this all along, and that's why they have never tried to fiddle with his position. Rohit's failures against a charged-up Mohammad Amir and in the Asia Cup final would sting, but he has been one of the batsmen that have made India a strong limited-overs side since the start of the year. He struggled against India in the tournament opener, but slowly got into his groove and launched some sumptuous flicks and pulls against Pakistan. He was well set for his maiden T20I fifty, but for a magnificent Mohammad Amir yorker. Soumya's aggression makes him a key player for Bangladesh in the upcoming World T20 in India. The batting leader in the India side. He likes imposing himself on the opposition, but recently has shown that he can sit tight if needed. He did just that, despite emotions running high and the Pakistan attack running rampant, to make a match-winning 49. The fact that he hasn't hit any sixes in the tournament but is among the highest run-getters speaks about how well he knows his game. He has been tasked with the No. 3 slot for a few months to add some X-factor to the batting line-up. Sabbir had done well against Zimbabwe in January, but it was his 54-ball 80 against Sri Lanka in the Asia Cup that proved that he was the right candidate to bat at the top of the order. Sabbir may have to curb some leg-side swings, but is expected to stick to his role. His return to the Pakistan team last year was a surprise, but his success since then has been less so. A steady presence in the middle order, capable of minimising dot balls with singles and twos at least, Malik seems to be slipping into the role Misbah-ul-Haq was often tasked with. In a dismal Asia Cup campaign for his team, he averaged 60.50. Having redefined himself as a top-order batsman in ODIs, Mahmudullah adjusted and then excelled as a finisher in the Asia Cup. In each game of the round-robin stage, Mahmudullah came to Bangladesh's rescue. 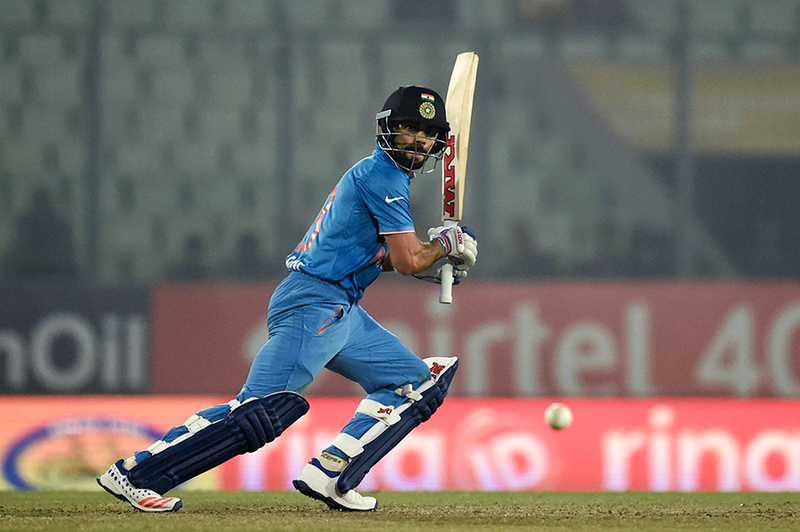 His best display came against Pakistan, his cameo helping the hosts seal a tense chase. He faced only 15 balls in the entire tournament, but had 42 runs against his name and was never once dismissed. By virtue of pushing himself down the order, he gave Yuvraj Singh and Hardik Pandya some time in the middle before the World T20. Dhoni's ability to manage a team and look at various angles makes him a shoo-in as captain too. Uses every bit of his height and generates just enough extra bounce to compensate for his middling pace. Javed's control of line was also impressive and his spell against Pakistan was so good that Waqar Younis admitted things were a bit "scary" in the opposition camp. He took three-fors against Sri Lanka and Pakistan, and ultimately finished as the leading wicket-taker. His fiery spells offered Pakistan some consolation in an otherwise disappointing campaign. 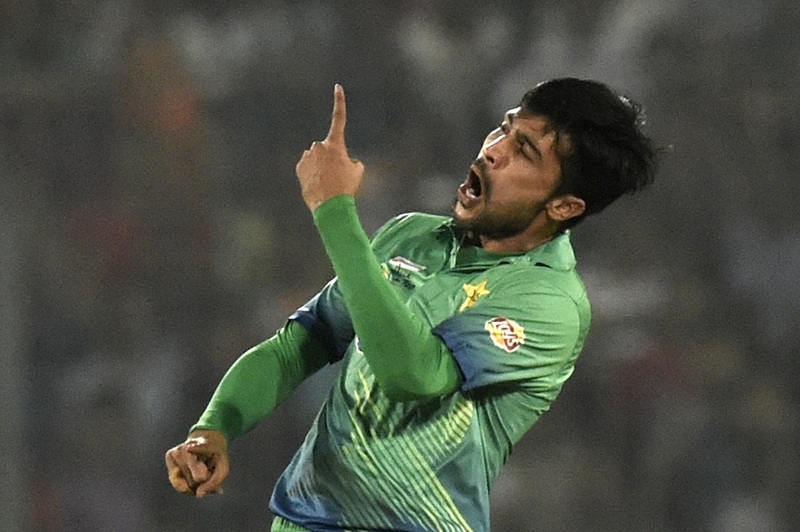 Amir rattled India with pace and swing after the Pakistan batsmen faltered. The fast bowler then nearly won Pakistan their must-win clash against Bangladesh. Coach Waqar Younis was impressed with Amir's progress and said: "The way he swung the ball, the pace, the length, it was outstanding." He was Bangladesh's most consistent performer with the ball, mainly getting the job done at the death overs. He claimed back-to-back three-fors against Sri Lanka and Pakistan. His yorkers will keep Bangladesh in good stead heading into the World T20. The unusual action, an ability to move the ball both ways, and those stump-stirring yorkers make him an attractive package. At 22 years, he was even able to withstand the pressure of bowling the last over of Bangladesh's innings in the Asia Cup final and allowed only seven runs off it.